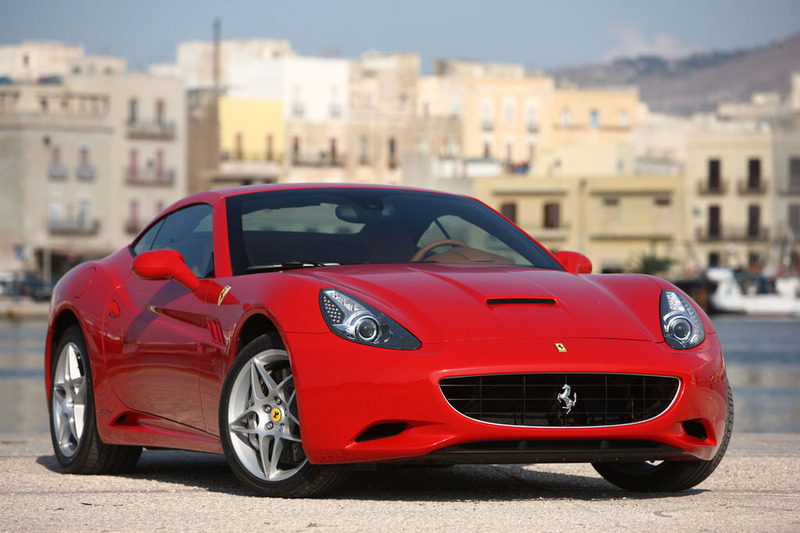 Introduced to the U.S. market for 2009, the Ferrari California saw only trim changes for the 2011 model year. The California was Ferrari’s first model with a front-mounted V8 engine. Previous Ferrari V8s were mid-engined. The California name harked back to the Ferrari 250 California convertible launched in 1957. That lightweight convertible was advertised as a road car capable of racing. Fewer than fifty were built, and it’s one of the most collectible vintage Ferraris. The 21st-century California was also a convertible, but with a power-retractable hardtop. The California had four-passenger seating, although the small back seat was best suited for packages. This was the first Ferrari with split-folding rear seatbacks for more flexible cargo capacity. Power was provided by a 460-horsepower, 4.3-liter V8 engine. The primary transmission was a seven-speed automated-manual that behaved much like a conventional automatic. A six-speed manual gearbox was announced after the California went on sale, but it appears that few of those were sold. 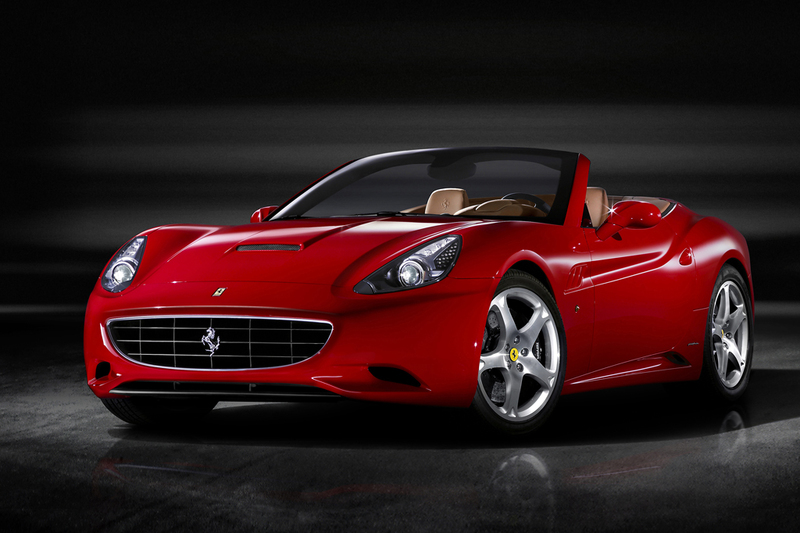 Ferrari claimed the California could accelerate 0-62 mph in less than 4 seconds and had a top speed of 193 mph. Carbon-ceramic brake rotors were standard. Available safety features included antilock braking, traction control, an antiskid system, front-side airbags, and an automatic roll bar designed to deploy in the event of a rollover crash. Standard features included a navigation system, wireless cell-phone link, leather upholstery, and alloy interior trim. A rearview camera, front and rear obstacle detection, a steering-wheel-mounted LED tachometer, iPod interface system, and fitted luggage were available. With a price starting under $200,000, offered in a single trim level, the California qualified as the “entry-level” Ferrari. New-California buyers had to pay a Gas Guzzler Tax. 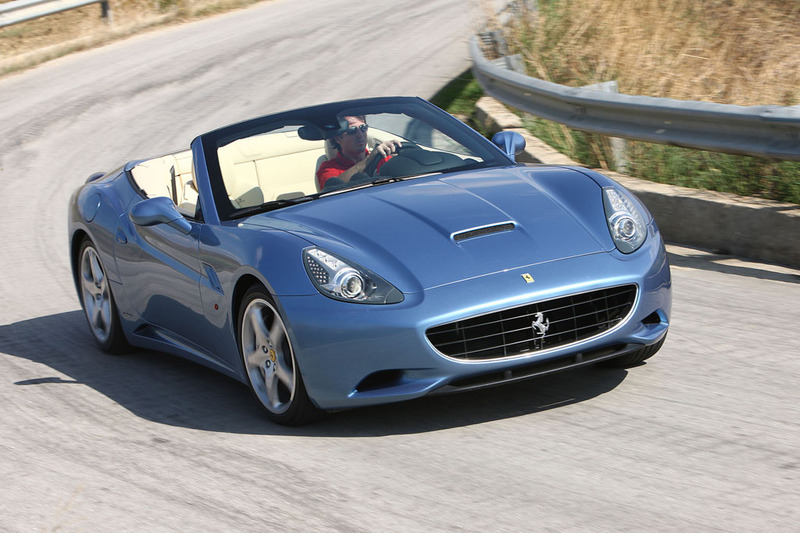 Newly optional for the 2012 Ferrari California was an engine stop-and-start feature that shut off the engine when the car stopped, then restarted itself when the brake pedal was released. This was intended to save fuel and reduce emissions in traffic. 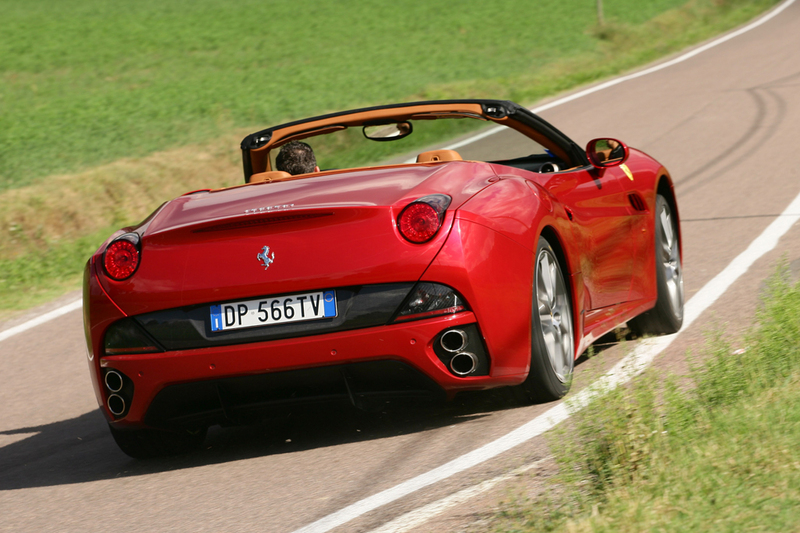 Under the Ferrari California hood, a 4.3-liter V8 engine generated 460 horsepower. Either a six-speed manual gearbox or a seven-speed automated-manual transmission might be installed. 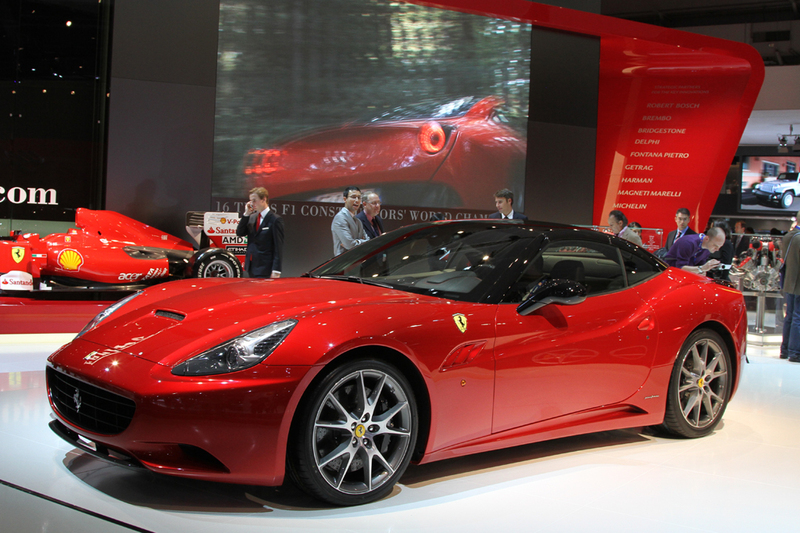 No Ferrari California models have been made available for Consumer Guide evaluation. Description: Crankshaft may fail because of incorrect machining, potentially causing the engine to seize. Price Note: Add $2100 Gas-Guzzler Tax. Requires dealer preparation. Includes heated front seats driver-seat memory, lumbar adjustment. Price Note: Add $1700 Gas-Guzzler Tax. Includes universal garage door opener.